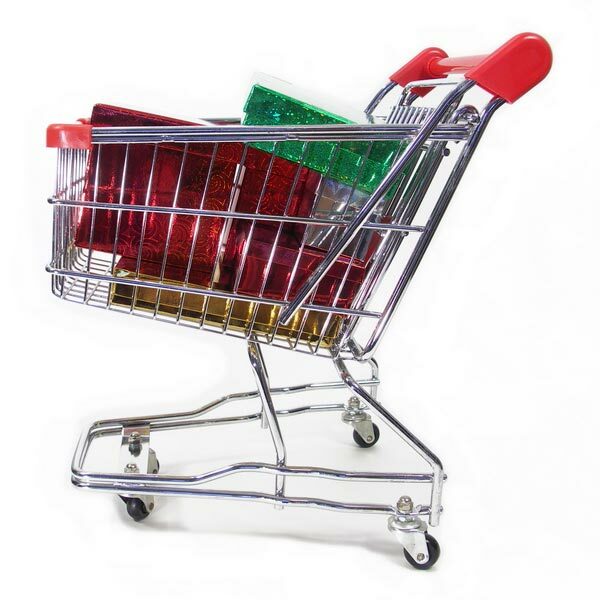 There are plenty of off the shelf shopping cart programs around, both software and Application Service Provider based but all have built in limitations when called upon to go beyond the basics. Try to add functionality the designer hasn't anticipated and you'll find it difficult or impossible to tailor the program precisely to your needs. In close consultation with you we design the right system for your business. This ensures you get a system that's tailored to you, your products and your customers needs. WebCatalogue offers a complete, affordable solution for small and medium-sized businesses to easily design, build, and manage their online store. WebCatalogue incorporates all the components you'd expect of a professional e-commerce site. A feature-rich system to support business-to-consumer (B2C) and business-to-business (B2B) E-Commerce operations on the Internet. Talk to us for a free consultancy session!